Are you ready to make your address labels a little more wild and exciting? 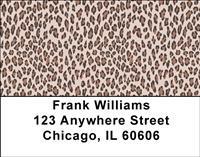 No two leopard skins look alike and these label images are no exception. 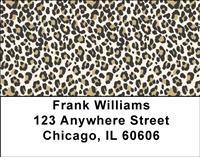 With four rotating leopard print images, each label you write will differ from the previous one. 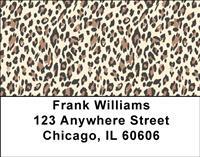 There is no reason that your address labels can't be both practical and fun and with this series you'll be guaranteed to carry designs that stand out from the rest.